Summer is a great time to move to a new home. The kids are out of school. The weather is more accommodating. And you have time to settle in before school starts again and the holidays arrive. 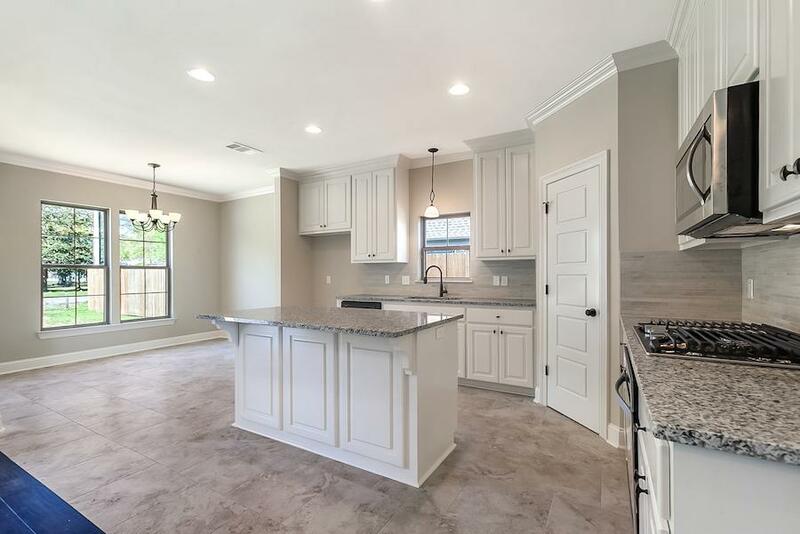 If your plans include a new construction home in Baton Rouge’s most desirable suburbs, Alvarez Construction Company might already have the home for you! As you’re getting ready to move this summer, check out our move-in ready homes. 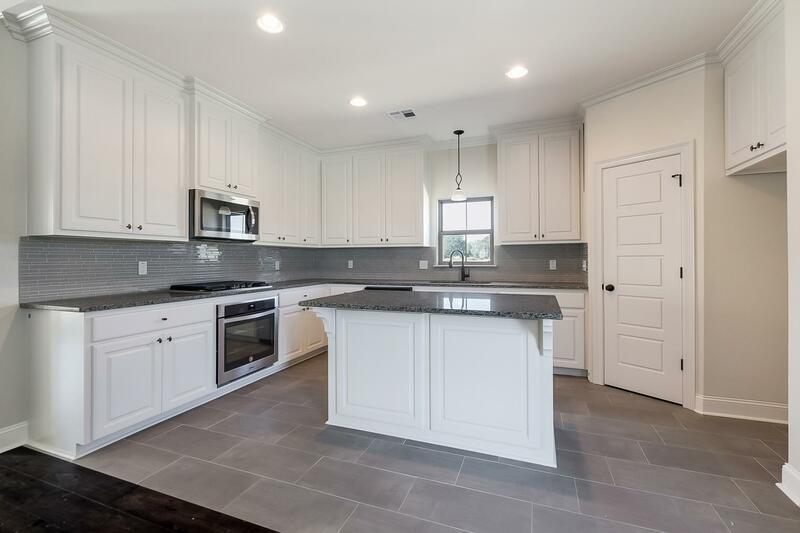 Located in The Sanctuary at Juban Crossing, this home features 1,826 square feet, 3 bedrooms, 2 baths. Stunning brick exterior adds curb appeal to our Papyrus floor plan that features an open concept, upgraded kitchen, and a private courtyard. $244,550. This home is eligible for 100% financing through USDA Rural Development and Alvarez Construction is offering to pay $4,000 in closing costs. 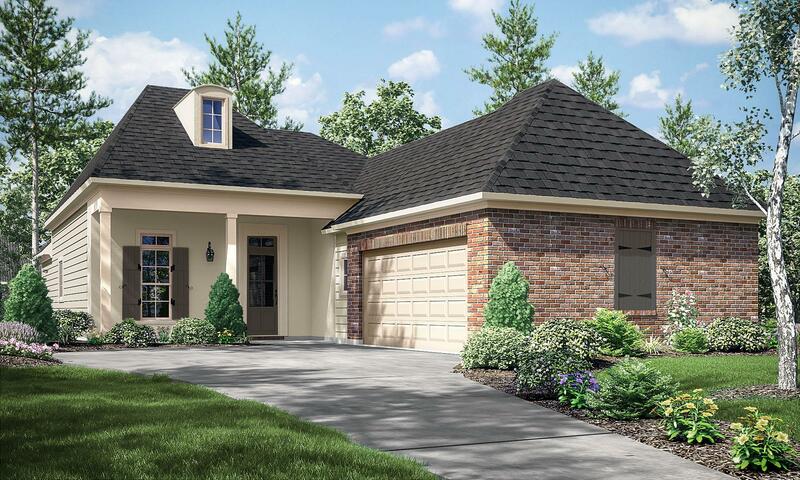 This home in the Grove at Ascension community has 1,817 square feet, 3 bedrooms, 3 baths. Step into this Briars home and experience the spaciousness of the open concept, high ceilings, and sun-filled interior. Live large and comfortably with the smart use of space. $255,550. Coursey Cove community. 2,014 square feet, 3 bedrooms, 2 baths. This single-level Ashburne floor plan presents plenty of living space and style, indoors and out. We’ve expanded the patio and upgraded the kitchen in a home that already offers so many advantages! $272,900. 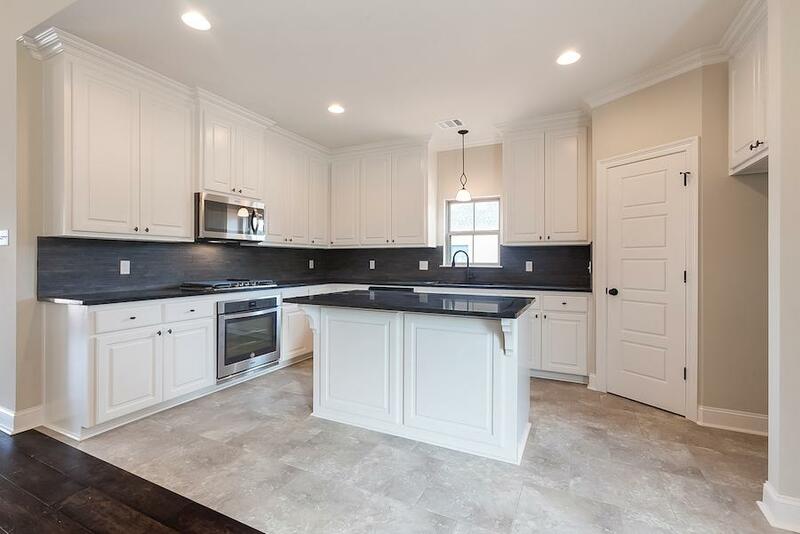 Located in our Deer Trail, Phase II community, this 2,093 square-foot, 4-bedroom, 2-bath home features a Camelia design is the ideal family home, featuring an open living space with wood flooring, upgraded gourmet kitchen, breakfast nook, and a luxury master suite. $279,900. 10383 Grand Plaza Drive is in our Cella Gardens community. With 1,894 square feet, 4 bedrooms, 2 baths, this Kimble floor plan incorporates eye-catching detail in a design that provides the perfect balance of open spaces and private places. $236,150. We have many more available homes—all brand new and covered by our builder’s warranty. Alvarez Construction adds more to your new home. We’re proud to be Louisiana’s only home builder to include healthy, smart, and quality features in all of our homes. Browse our complete selection of available move-in ready homes, floor plans, and new home communities. Then talk to us about making this summer the season of your new home and new life!